"EL MUNDO DEL TRABAJO INDÍGENA EN CHARCAS ( ACTUAL BOLIVIA) EN EL SIGLO XVII"
"Para além dos Jornais: fontes judiciais e história social dos impressos no Brasil (1850-1930)"
Com o professor Rodrigo Camargo Godoi, do Departamento de História da Unicamp. Dia 26 de abril, sexta-feira, ás 11h, na sala F515(Sala Wlamer). Veja aqui o boletim de Graduação 2019.1. 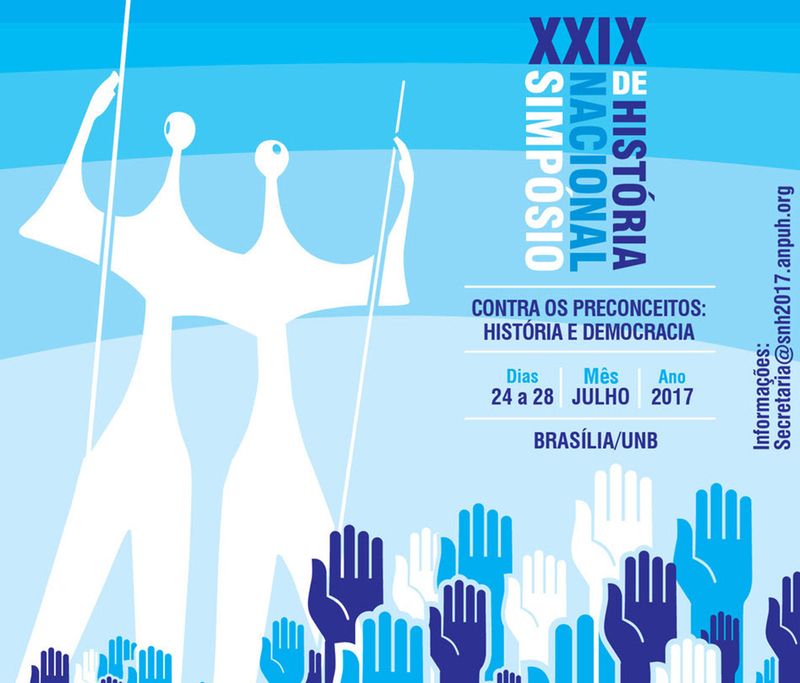 Vejam aqui as próximas defesas de tese e dissertação do programa de pós graduação em história social da cultura. 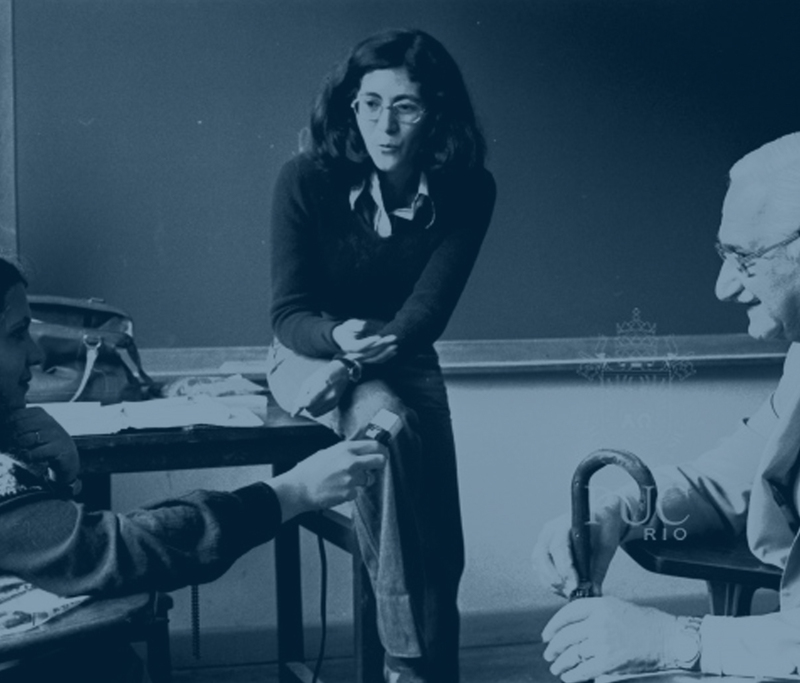 Created in 1941, PUC-Rio’s History Department offers B.A. 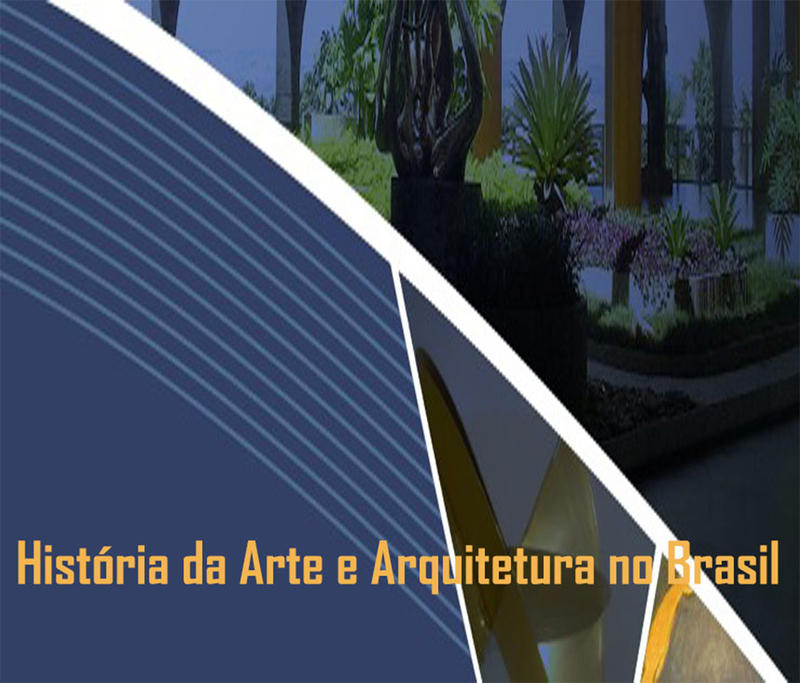 and Licentiate degrees in History and Master’s and PhD degrees in Social History of Culture, as well as specialization courses in History of Art and Architecture in Brazil and Afro Brazilian History and Culture. 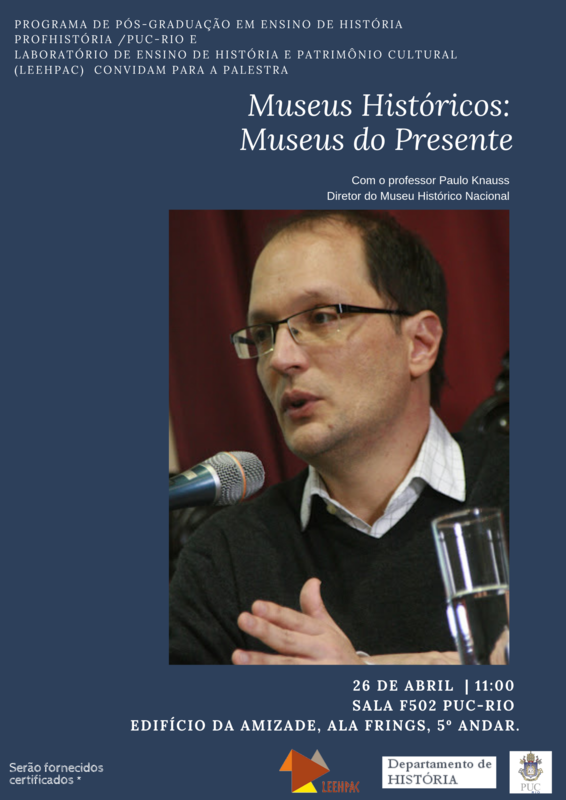 The Department also participates in the Professional Master’s Degree in the Teaching of History (PROFHISTÓRIA – CAPES). Located in Rio de Janeiro’s Gávea district, PUC-Rio’s integrated campus offers modern, quality facilities for teaching and research – libraries, campus-wide Wi-Fi network, computing center etc – providing teachers and students of the History Department with the possibility of effectively interacting with the academic activities of the University’s other departments, bolstering in practice the interdisciplinary view that distinguishes the education of its students. 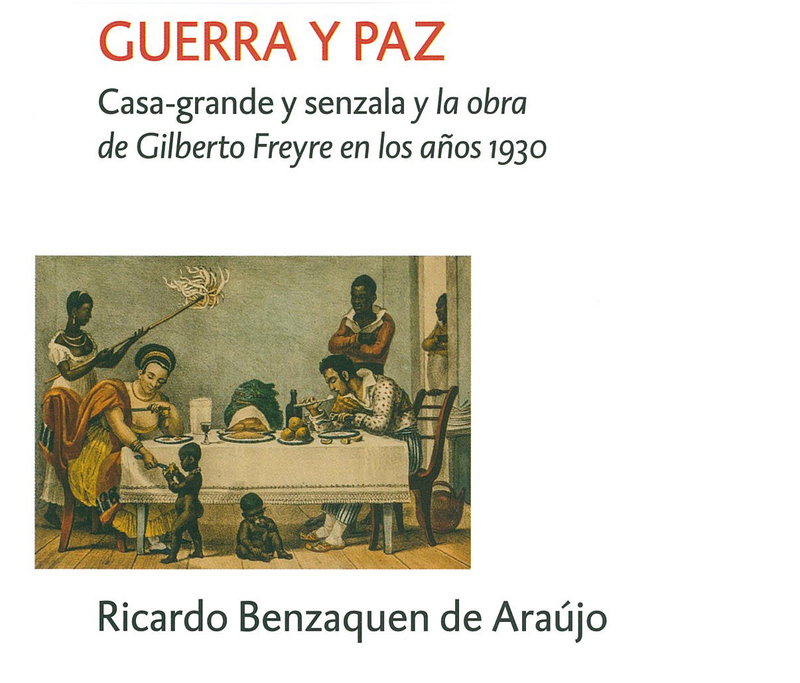 Publication of a book by professor Ricardo Benzaquen.